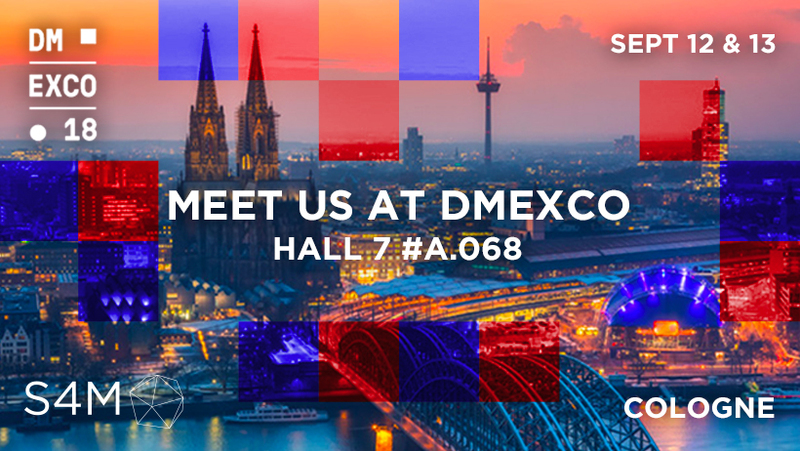 S4M will be at DMEXCO 2018 in Cologne this year! Be sure to stop by our booth to demo our AI-powered Saas drive-to-store platform. 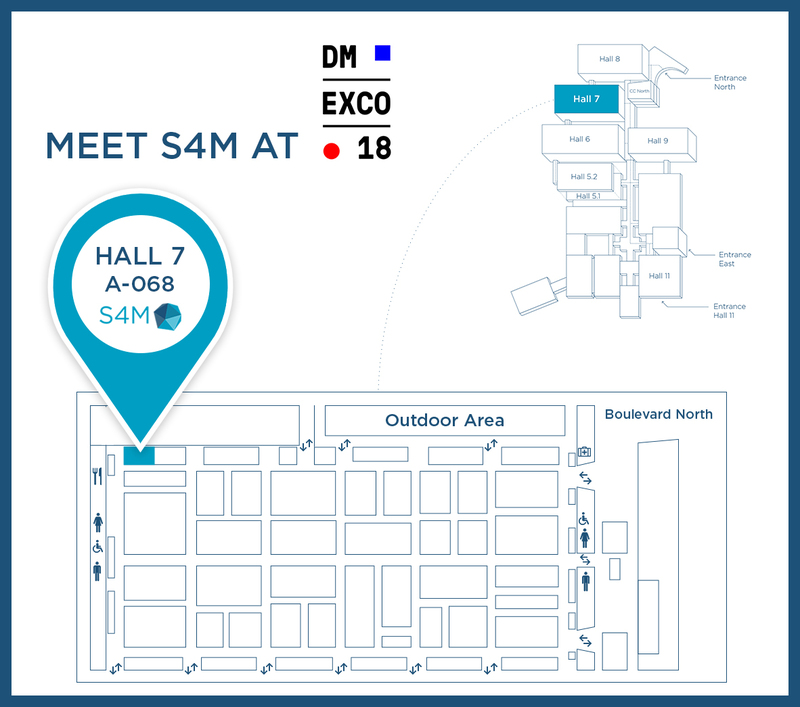 Want to reserve a 1-to-1 demo at our stand? Fill out the form below and we will get in touch shortly. FUSIO by S4M is the 1st SaaS drive-to-store platform that leverages cutting-edge AI to optimize visits to store and footfall uplifts in real-time. Rethink conventional proximity targeting using only radius or polygon zoning. 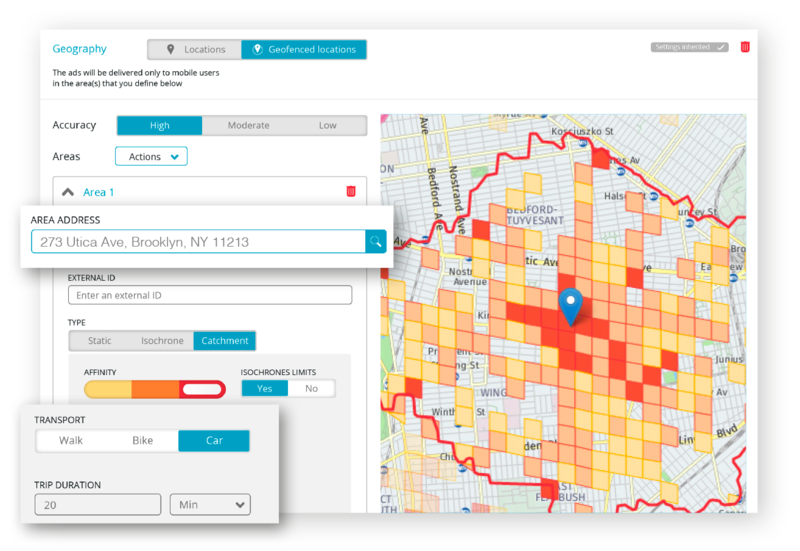 Pinpoint high-potential shoppers and gather better insights on where they are; by combing travel time and historical location data with Dynamic Catchment Areas by S4M. 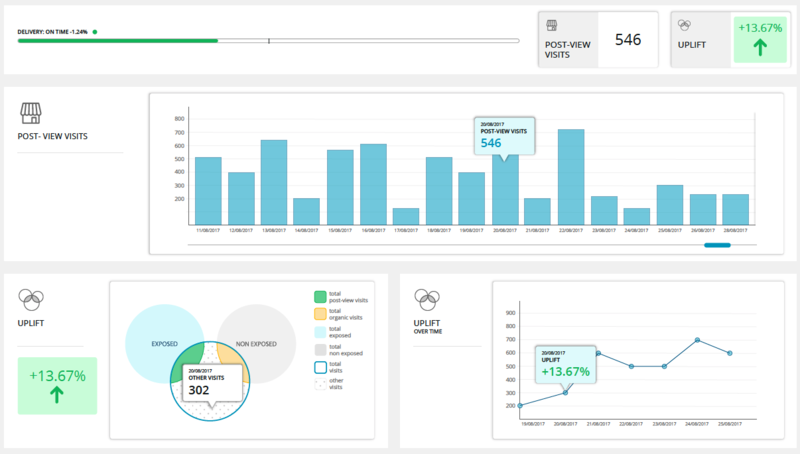 Powered by sophisticated machine learning algorithms, FUSIO’s dashboard displays real-time incremental visits and footfall uplift. FUSIO by S4M dynamically creates and compares two similar datasets: shoppers exposed and non-exposed to the ad. 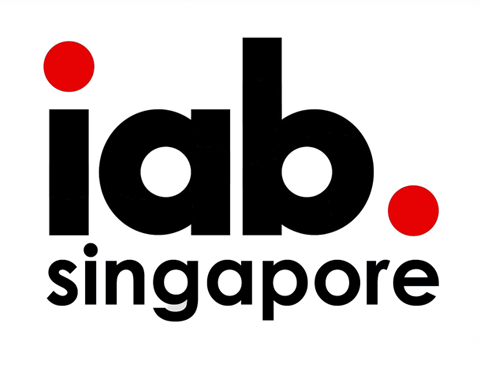 Both segments are automatically built with the same targeting criteria as the advertiser’s campaign to measure incremental visits. High quality location data is the key to successful drive-to-store campaigns. 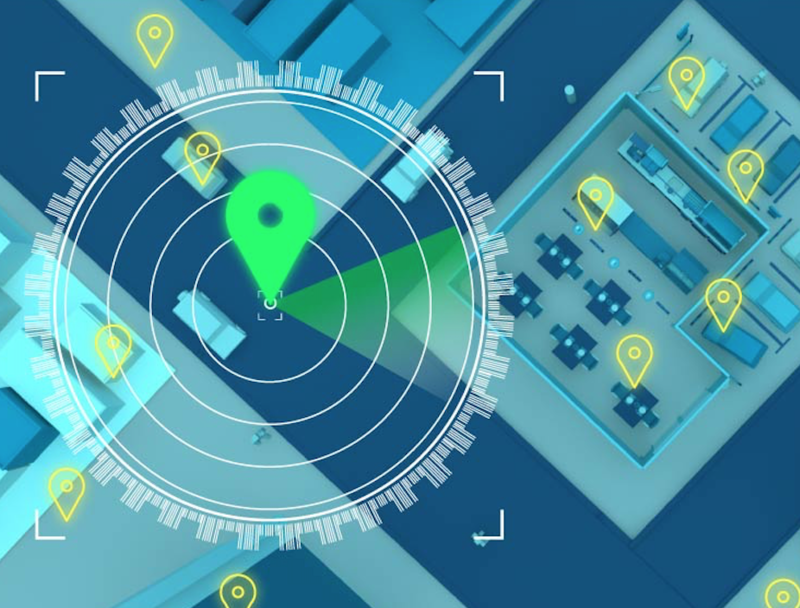 GeoAccuracy® by S4M is a unique GPS data filter that protects digital campaigns from location data fraud practices.